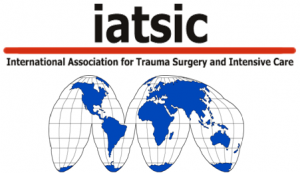 IATSIC is an integrated society within the broader International Society of Surgery (ISS/SIC), which authorises the running of DSTC courses across 29 countries worldwide. Since it was established in 1989, IATSIC has developed into the most important international professional association in its field. All participants who complete the DSTC course are encouraged the become members. The DSTC course is recommended by the College. For links to other trauma activities and resources provided by the college, follow the link below. 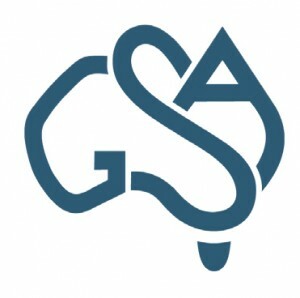 ANZAST was formed by a group of surgeons committed to the provision of optimal and world-class care to injured Australian and New Zealand patients. DSTC course participants are strongly encouraged to join the organisation, which provides benefits including access to cases, journal article reviews and discussion forums with experts in the field of trauma. Immediate management of surgical emergencies. The notes in this manual are intended as a guide to assist junior medical staff to manage/initiate treatment of serious conditions and are a valuable resource for nurses participating in the DPNTC course.